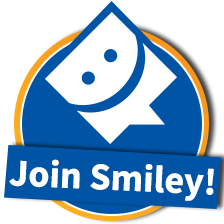 Backed by a Lifetime Replacement Guarantee! 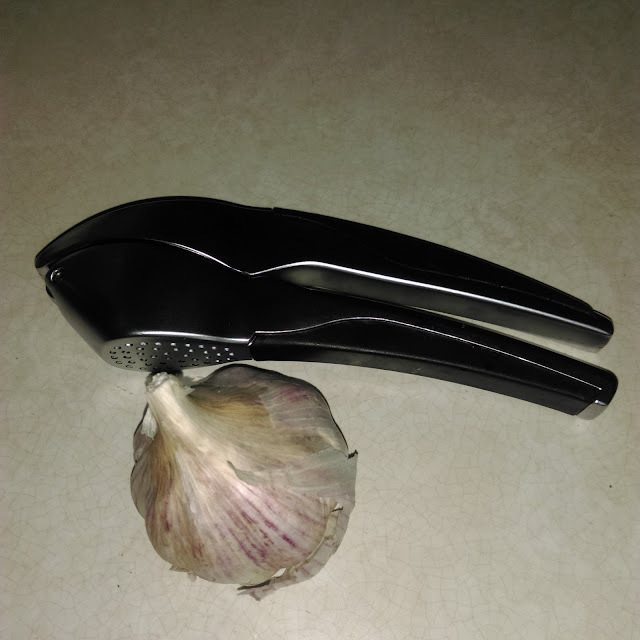 I have a garlic press that I have been using for about a year now. It would mince my garlic, but it would leave a lot of the clove untouched, and I would end up wasting a good amount of garlic. 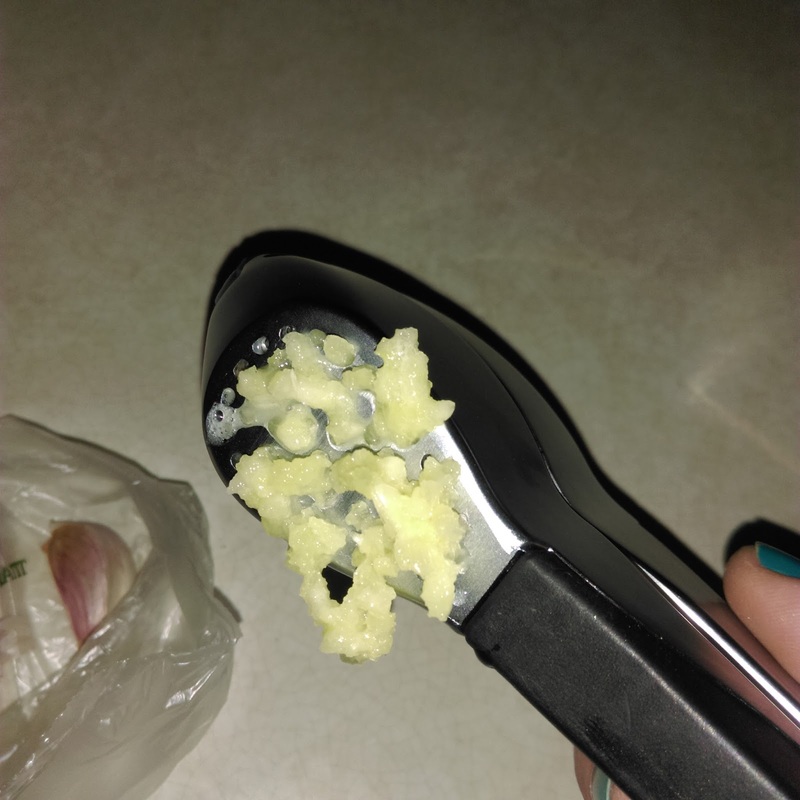 I have had this garlic press in my home for about a month now, and I have found it to be so much better than my old garlic press. This one can hold a larger clove compared to my old one, and it also just performs better at mincing up the garlic. 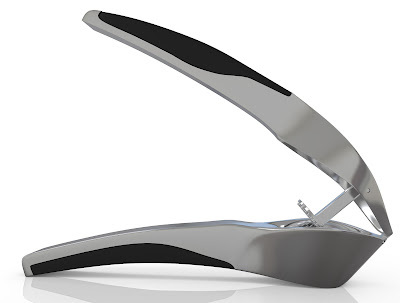 This garlic press just leaves the skin of the garlic, no waste. I usually hold this with both hands and press down. The garlic comes out the bottom and I take a butter knife to free it from the press. Very simple and easy! This works well with both large and small garlic cloves. This device is easy to clean, I do so by hand with soap and water. It isn't too large, so it stores easy. Overall it is a great little device to have on hand for when you want some fresh minced garlic or ginger!